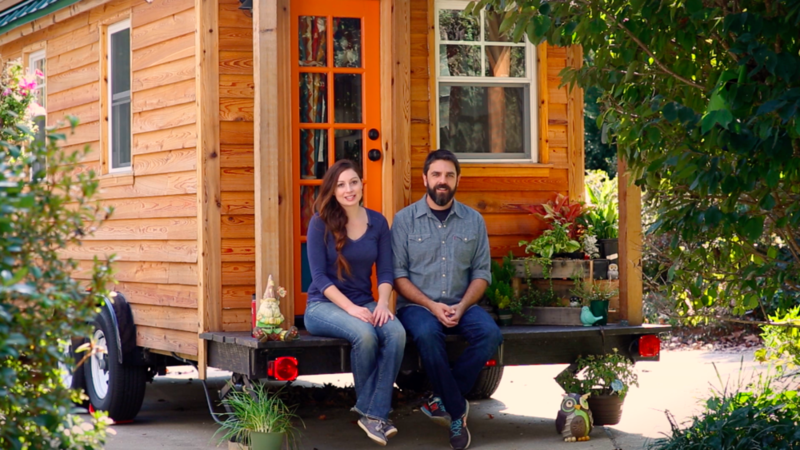 Meet Alexis & Christian: documentary filmmakers, diyers, tiny house advocates and thethe most traveled tiny house couple out there. They are the co-creators of docu-series, Living Tiny Legally. Meet Alexis & Christian... seasoned documentary filmmakers and fun-loving adventure seekers, and perhaps the most traveled tiny house couple out there. 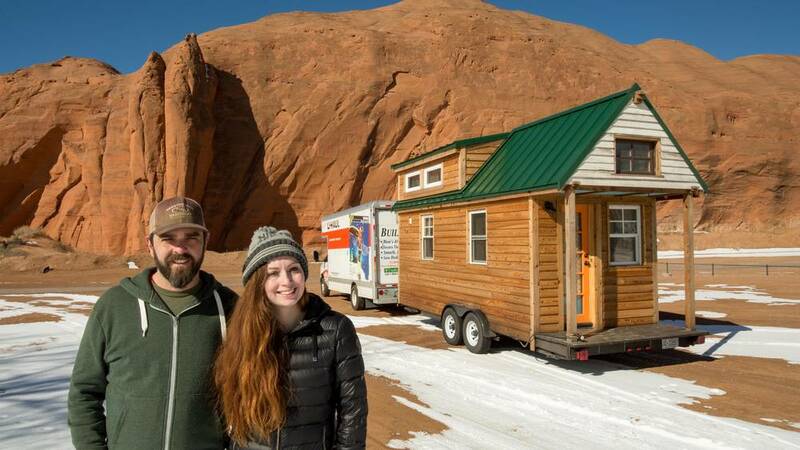 This dynamic couple is on extraordinary 3 year road trip across North America with their DIY tiny home on wheels. 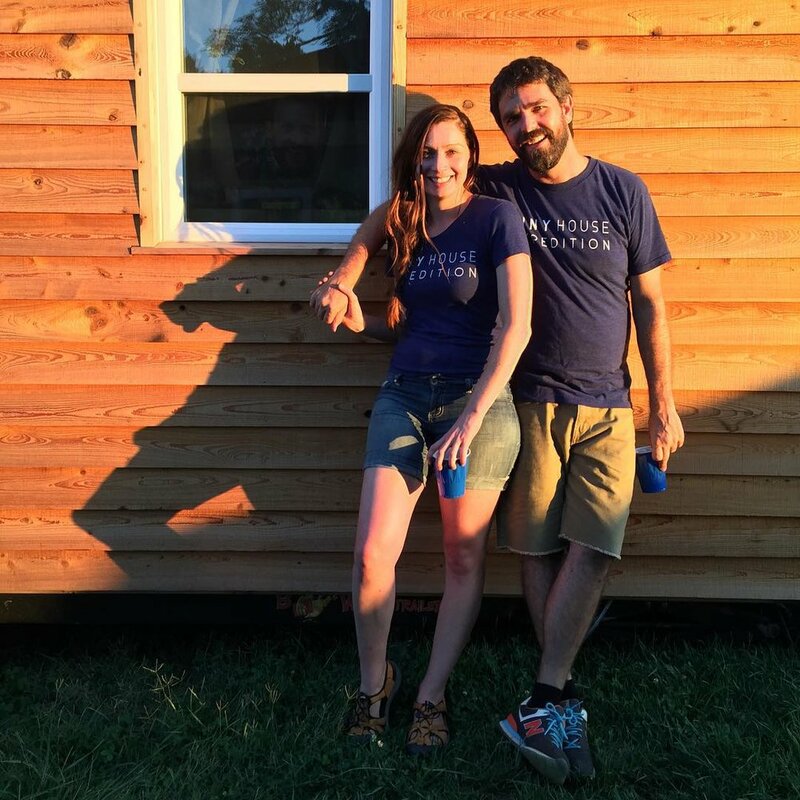 Alexis and Christian are community educators and advocates, holding and participating in tiny house events, workshops and at advocacy-related initiatives. 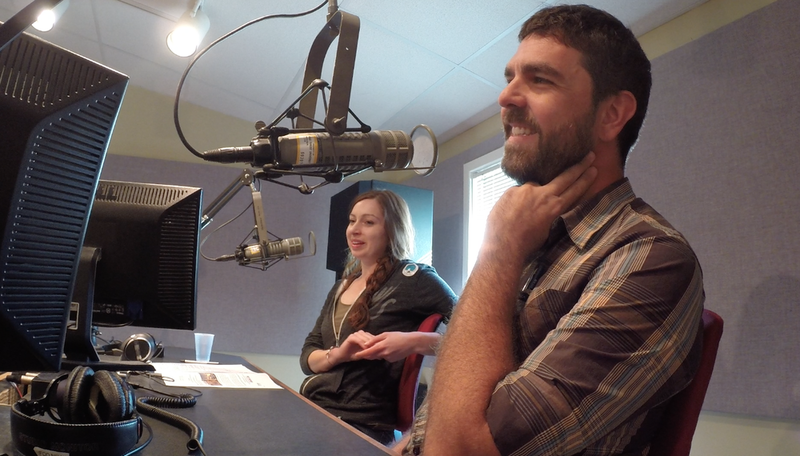 They are also the co-creators of docu-series, Living Tiny Legally. 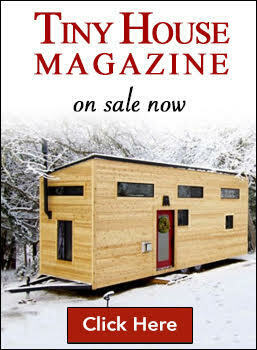 They have been featured in Washington Post, TreeHugger, Curbed, Huffington Post, GrindTV, Business Insider, HGTV’s Tiny House, Big Living and many others. Meet Alexis...co-director, producer, writer and tiny house advocate. Background: professional communicator & skilled public speaker, marketing professional and filmmaker. Meet Christian...co-director, director of photography, editor & lead tiny house builder. Background: well-rounded professional photographer & videographer, logistics maestro and skilled public speaker. Meet Tom...builder-extraordinaire & one of the nicest, hardest working guys you'll ever meet. Our build mentor, who generously allowed us to build at his shop and use his tools. Background: seasoned carpenter & professional builder...Thomas E. Elsner Custom Carpentry and now Perch & Nest, a Tiny Home & Cottage Company. Meet Habitat of Humanity of Forsyth County & their ReStore...building hope by building homes and diverting 200 tons of household materials from the landfills! 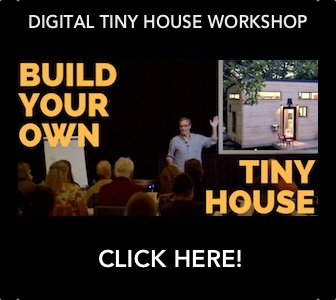 Recent Background: generous sponsor of Tiny House Expedition. 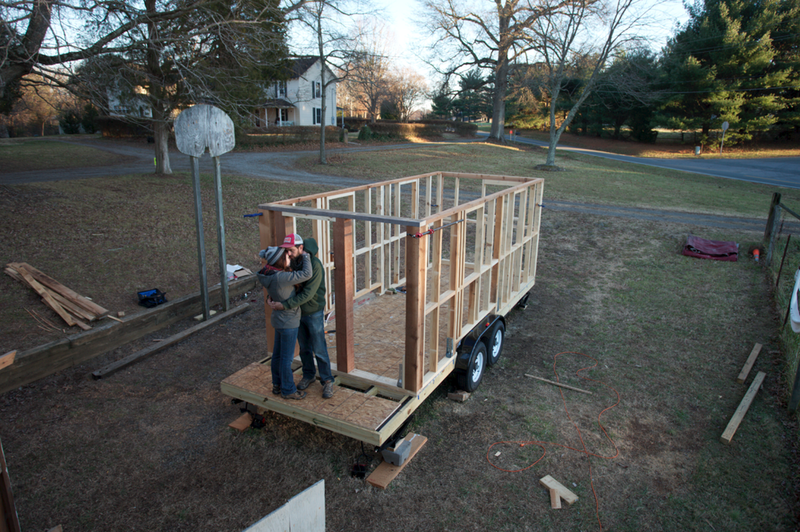 Did you know 30% of the materials & appliance in our tiny home came from Habitat Forsyth and its Restore? Meet Jessica Wilson & Blank Space Project...creating community centered design. Jessica is the savvy social entrepreneur & designer behind our beautiful logo! 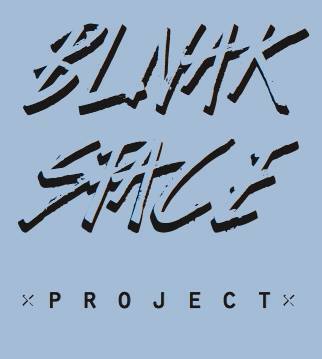 Background: Blank Space Project is a design platform where sustainable grassroots ideas + community based projects come together. Check out our Supporters page!